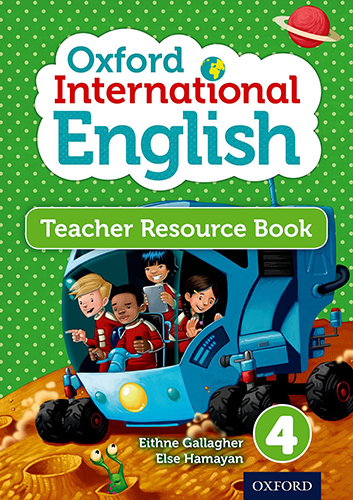 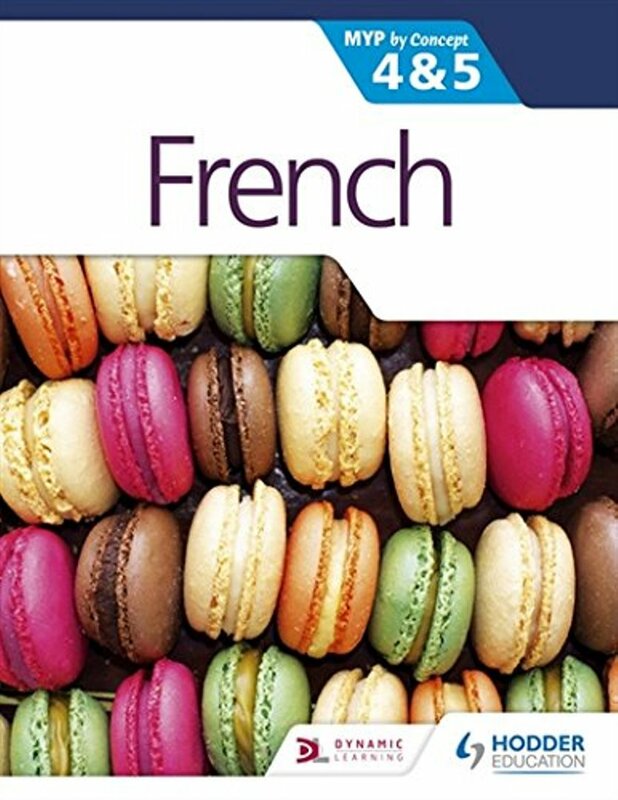 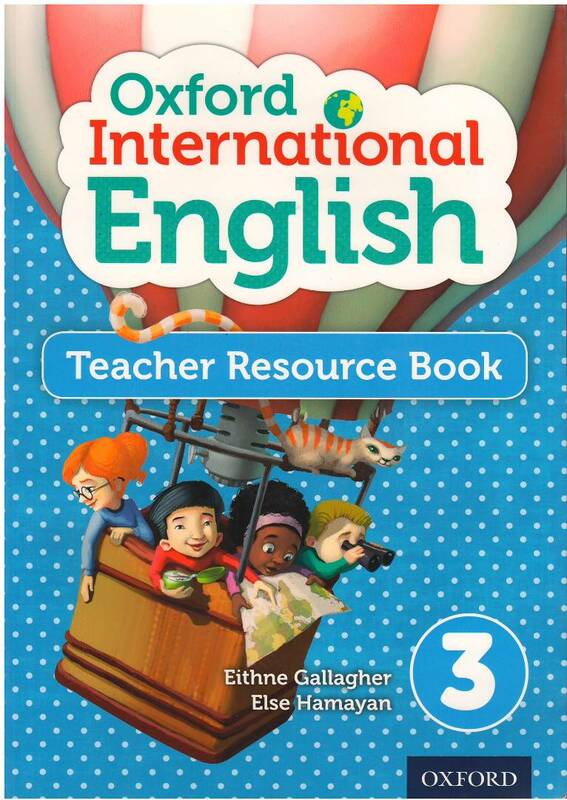 Provides step-by-step guidance on delivering effective language and literacy lessons and assessing students’ progress using the International English series to ensure reading comprehension, writing and speaking and listening skill are taught effectively and consistently. 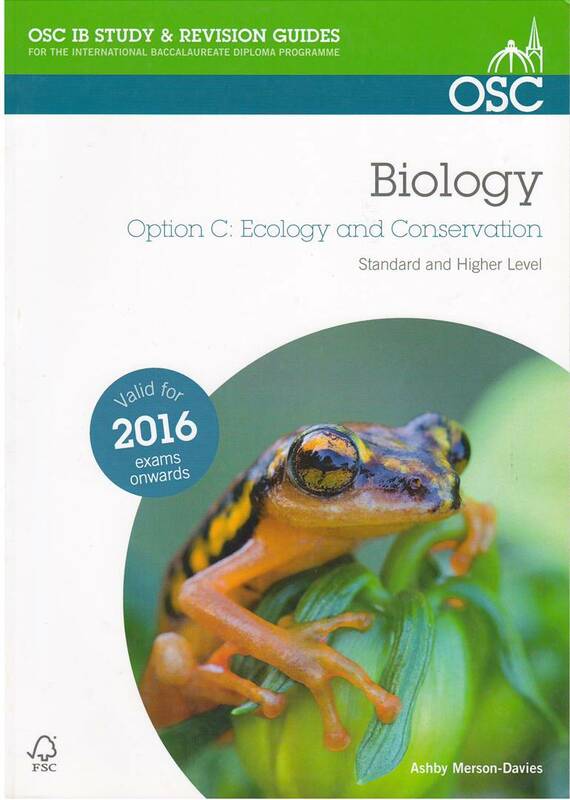 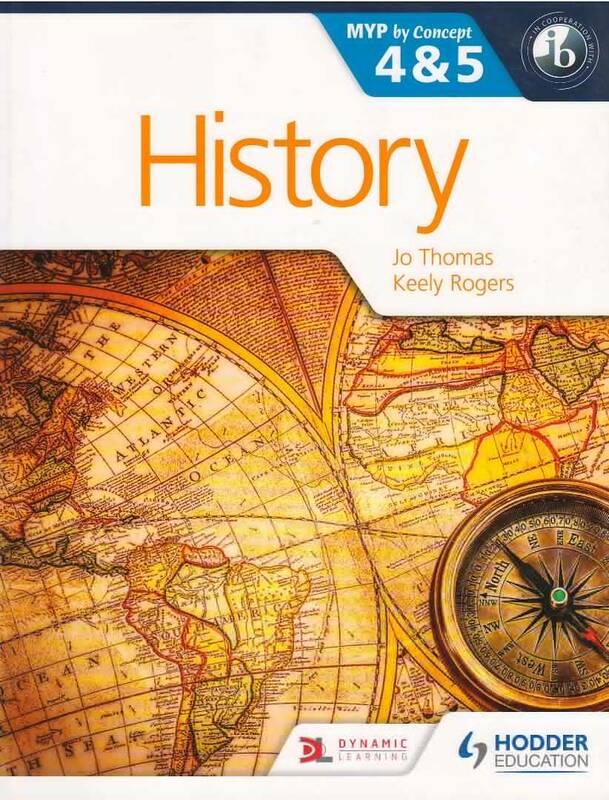 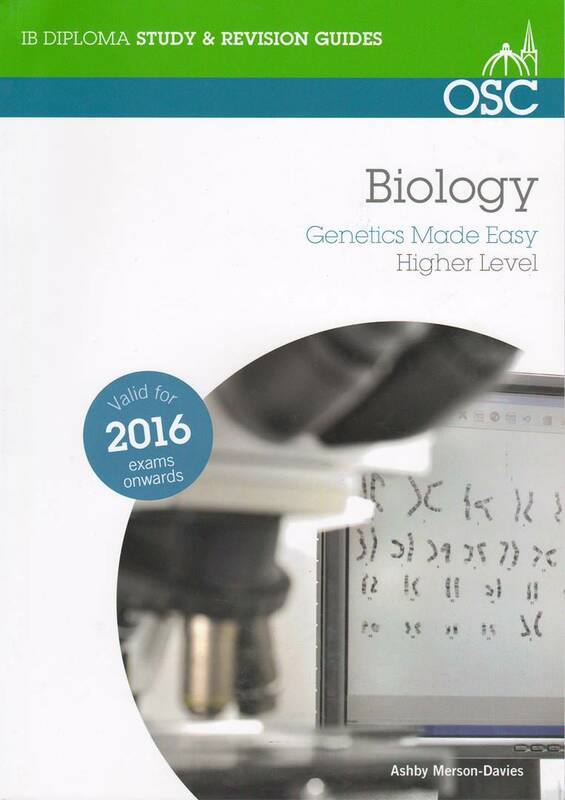 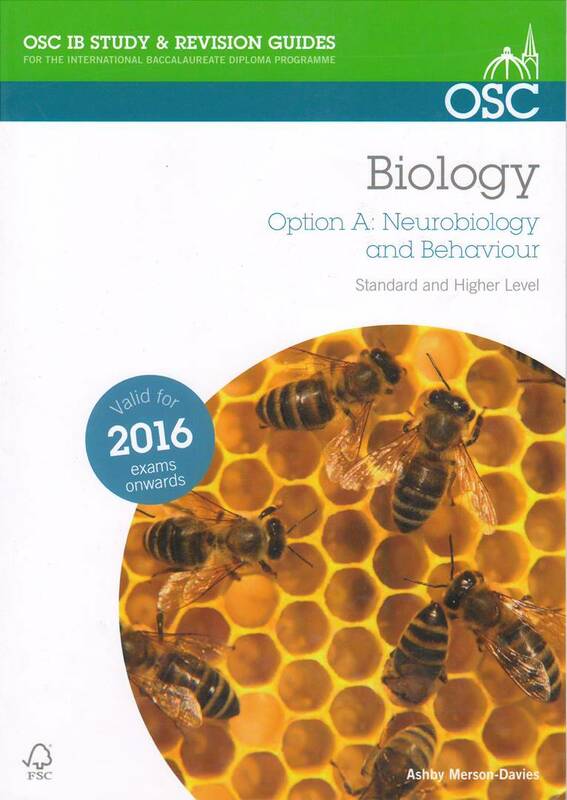 It includes clear guidance on using all the student book features including ideas to launch each unit, advice on getting the most from the text extracts and end of unit tests and longer revision tests with all answers to help you access students’ progress easily. 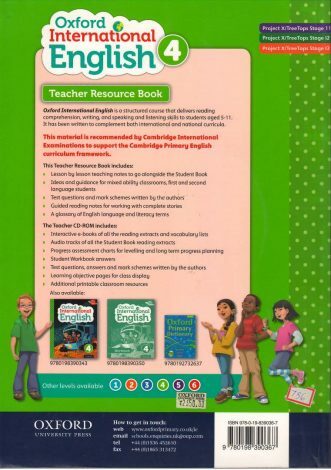 A CD-ROM supports your planning and assessment needs and included audio recordings of text extracts, customisable planning and assessment checklists, and digital versions of all student book extracts for your interactive whiteboard.